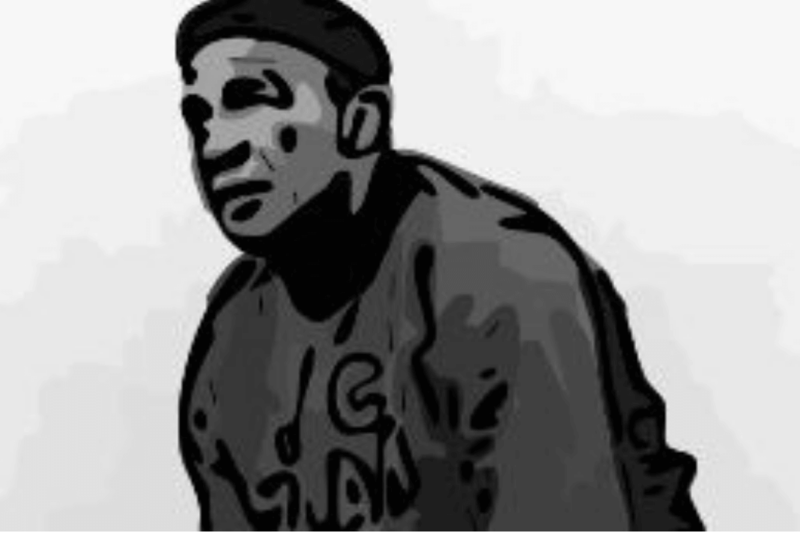 The global impact of Bela Guttmann isn’t widely known yet it is felt and seen in many aspects of the contemporary game. A career that spanned three continents ensured his legacy is seen on the pitch but as he never stayed anywhere for long his name isn’t often uttered by the fans. Born in an era where the authorities wanted to wipe out his name because he is Jewish does not give a person a good reason to stay anywhere for long. This mercurial figure had a huge impact everywhere he went – he was the ultimate survivor. Bela Guttmann was born into a family of dancers and in his early life trained to follow into the family business. He felt he could make more money from football. and hung up his dancer’s shoes for the studded boots, taking his graceful skills to new heights. He played for MTK Budapest FC helping them win the league titles in both 1920 and 1921. 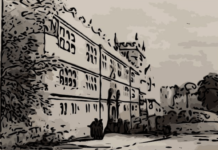 The coach -one Lancastrian by the name of Jimmy Hogan would inculcate a footballing philosophy on Guttmann that would improve his game as a player and give him legitimacy as a manager. Hogan thrived on taking young talent and training them to play his winning style. A combination of tactics, ball control and fitness would lead to success. This model was also favoured by Matt Busby and Alex Ferguson and we know how that turned out. MTK was a club with many Jewish players including Jozef Braun, the halfback discovered by Hogan who eventually died in a forced labour camp. Gyula Feldman, who managed several Italian clubs, played for Hogan as did the Jewish assistant coach Gyula Mandi. He was an assistant coach to Gustav Sebes who was the architect of the “Mighty Magyars”. The Jewish population of Budapest in 1920 was as a staggering 215,512 which is 23% so it is not surprising that statistic is reflected in the local football team. As this was the height of the “White Terror” the virulent antisemitism forced Guttmann to leave both club and country. Jews were targeted in this counter-revolution. For Guttmann, this was the start of a footballing odyssey. Hakoach favoured a 2-3-5 formation with two fullbacks three half-backs and five forwards. Guttmann was a centre back and instrumental in instigating his team’s attacks. As a player he was dangerous and his passes were accurate to the centimetre. Arthur Baar, Hakoach’s manager claimed that Guttmann didn’t need a coach as he was so disciplined. His time at MTK clearly had an impact on his commitment to the game and rigorous training. This team needed a fighting spirit and were there to negate the ideas of the physical inferiority of Jews. Like so many of the overtly Jewish clubs of the 1920s they met with hatred on an unprecedented scale. This is nothing like the Glasgow rivalries or any banter you may encounter today. He was a promising player for both club and country but we never see him being loyal to either. Hakoach Vienna went on tour which was perfect for a player who was constantly on the outside. These tours were successful for Hakoach Vienna so they sailed to America to spread the beautiful game there. They also needed to raise much-needed funds and a chance to play without aggressive antisemitic attacks from opposing players, fans and management. This self-promotion was not lost on the young Guttmann. His team set the razzamatazz flowing before they came to town and huge crowds flocked to the stadia to see the hype. With better salaries and a higher standard of living, many of the players stayed in New York. The lack of antisemitism was attractive too and Guttmann became part of Hakoach New York. He made a fortune investing in speakeasies and playing and living hard. Once Wall Street crashed Guttmann was forced to travel. Where should a penniless Jew go in 1929? The only place was to the continent of his birth which to us who have a pantomimesque benefit of historical hindsight has us shouting “don’t do it” from the comfort of our sofas. Guttmann returned to Austria where he had enjoyed his playing career and starting managing his former club. With the pressures of the Anschluss Guttmann travelled to Holland to manage Enschede. This move characterised much of his managerial career as he typically fell out with the management of the club after enjoying initial success. He then travelled to the US in an attempt to secure permanent residency but was refused. The other feature of his career is his fight for survival. He was forced to return to Hungary as he had nowhere else to go so he managed Újpest where he won the league and the Mitropia Cup. He was forced to leave shortly after the victory as Hungarian politics was turning against Jews once more. It is unclear what happened to him in those years but in 1942 he was given a part-time role as a talent scout for Ujpest. This gave him the freedom to travel and watch football. The Nazi’s invaded Hungary in 1944 and the persecution of the Jews was rapid and brutal with some 12,000 Jews being transported to Auschwitz every day so Bela went into hiding. Hiding is dangerous for both the hider and the hidden so Bela reported for employment in a Labour Camp. He endured the harsh conditions and described the brutality he witnessed in his autobiography. It was all too much for him and he escaped. He never really talked about it but thanked those who helped him. For someone who found out that his father, sister and many other family members were murdered in the Holocaust he gathered his strength, resumed his career and became one of the most successful post-war managers. This tenacity and resilience make Bela Guttmann an admirable figure. The Jewish population of Hungary was now only 96,537. The Jewish population of Austria was 5,000 by 1942. His formative experiences gave him the strength of personality that meant he spread his footballing ideas far and wide. Football was the one constant in his life.